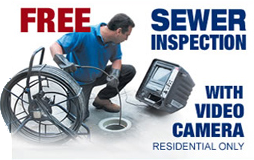 Quality Castro Valley plumbing service is always just a phone call away. If you have a plumbing problem you don’t have to feel dread or anxiety. Just call us at Evenflow Plumbing to make an appointment for our professional service. When you need a plumber who is beyond experienced, knowledgeable and capable, we can help you out. We’re a reputable plumbing company that always goes above and beyond for our customers. 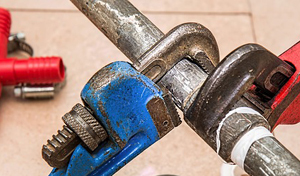 If you need help from a Castro Valley plumber who is hard-working, detail-oriented and meticulous, our business is the finest solution available to you. Call us as soon as possible to get more info on our industrious Castro Valley plumbers. If your plumbing system is in trouble, there will be signs. You may notice your monthly water bills getting higher and higher. You may have a pipe that has a leaking problem. Your shower or sink may have drainage that’s slow. Your water pressure may be low, as well. Your toilet may make a running sound all the time. It may also make a lot of gurgling noises. 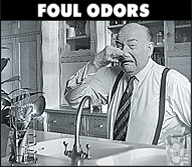 Your hot water may even start to take on a stench. Call our plumbing company in Castro Valley if you have any of these frustrating signs. We can offer you a talented plumber in Castro Valley who can put an end to all your plumbing concerns. 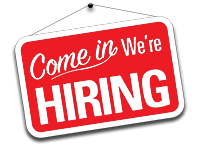 If you’re interested in motivated and committed plumbers in Castro Valley, we’re the ones to call. 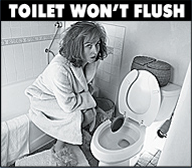 When it comes to plumbing problems, Evenflow Plumbing is the company to call. We’re passionate about providing affordable Castro Valley plumbing service. If you want professional, low-cost plumbing help, getting in contact with our company is the right choice. Call us and we’ll send you a dedicated Castro Valley plumber straight away. We are the go-to plumbing business that can provide you with reliable and low priced plumbing service. 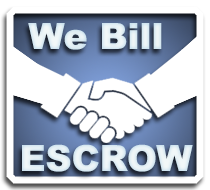 When you need affordable, first-rate plumbing help, our company is here to give you a hand. We’ve been the prominent choice of plumbing professionals for years, and we always come highly recommended. So don’t hesitate. 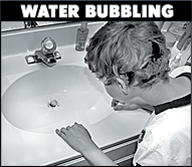 Contact our team of Castro Valley plumbing professionals today.